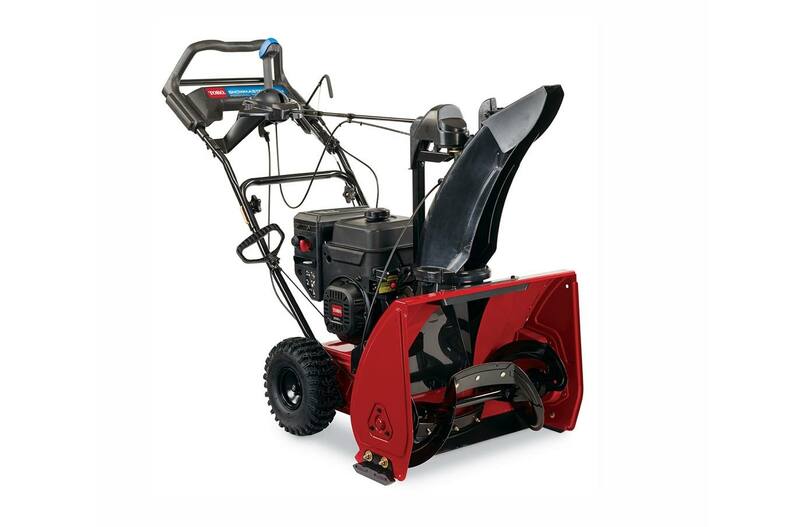 Be ready for whatever the winter winds blow your way with Toro Snow Equipment. Toro is the brand to trust in outdoor power equipment, and their snowblowers and snowthrowers can handle snow when it starts to pile up. Get your snow management jobs done in less time with less effort using Toro. If you’re ready to take a look at our full stock of new and used Toro snow equipment, head over to Powerhouse Outdoor Equipment in St. Joseph and St. Cloud, Minnesota. Snowblowers are fantastic at clearing both light and heavy snowfall. Toro designs their snow blowers with robust engines that provide plenty of power that can handle huge amounts of wet or dry snow in a short period of time. Their ergonomic construction and features make using them ease as can be without causing undue strain on owners. They’re available in both gas and electric models, so you can choose how you want to approach your snow management obstacles. 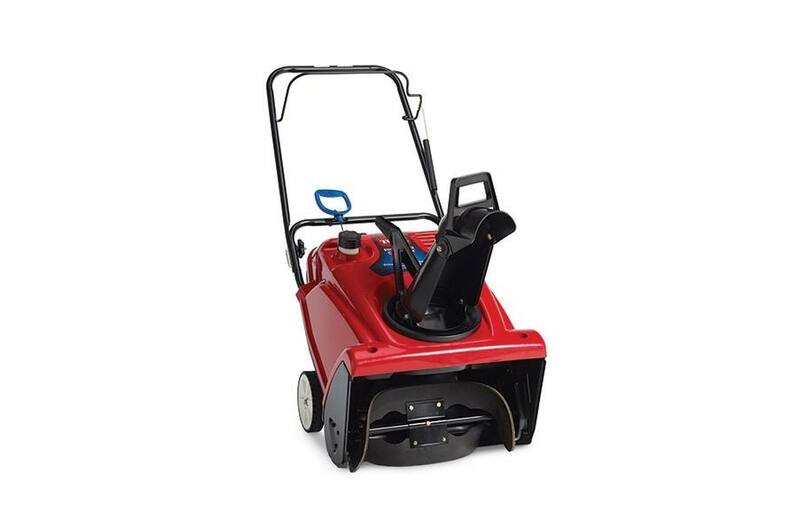 Clear snow from walkways, patios, and decks with ease using a Toro snow thrower! These machines are excellent for quick work, whether they’re electric or gas-powered. Either way, you’ll be getting a lightweight piece of outdoor equipment with an impressive ability to get snow out of your way. Their models feature fold-down handles and chutes for easy transport and storage, as well as Zip-Deflector technology for choosing just how high and where you throw the snow.